Would You Go on a Virtual Reality First Date? Facebook is cooking up a thoroughly modern dating show. Next month, Facebook plans to join the ranks of Amazon and Hulu by rolling out two dozen “TV-like” programs on its platform. 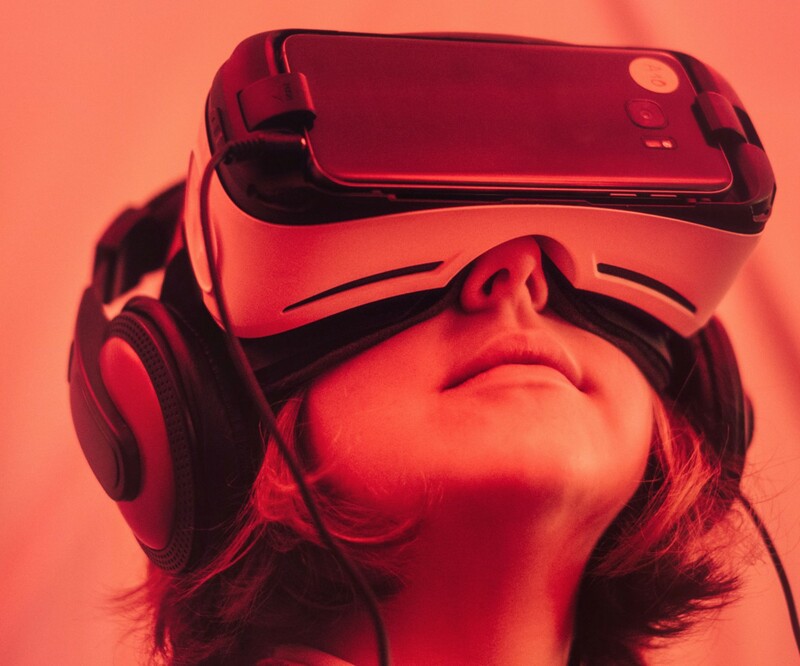 Most of the content is still hush-hush, but at least one show has been confirmed, according to Business Insider: A virtual reality dating show. The VR dating program is part of a larger effort by Facebook to bring exclusive video content to the platform. The content will range from longer, more expensive programs — more typical of what you’d see on TV — to shorter, more budget-friendly shows. While there aren’t many details available about the show, it adds another layer of weirdness to the already bizarre Internet dating scene. But if the show actually sparks real romance, it’s not a bad thing. The future couples will just have to contend with describing their origin story — “we met online” might not cut it.